Groovy Stage Brings you YUKAKO YAMANO TRIO ! 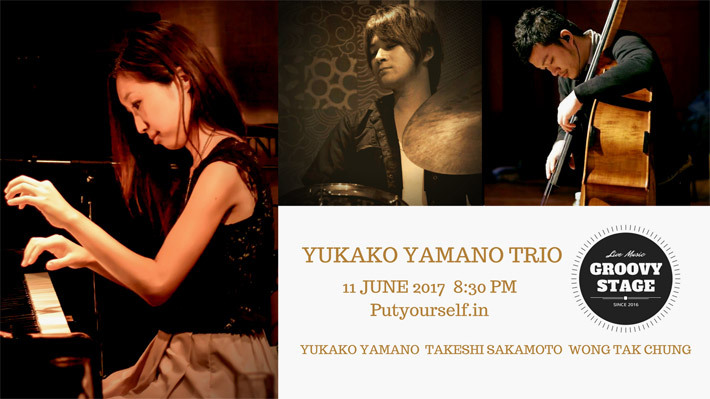 Proudly present this time with more Japanese jazz sound from Yukako Yamano on piano and Takeshi Sakamoto on drums with our local Bassist, Wong Tak Chung. Yukako Yamano born in Tokyo, Japan, is one of the most demanded jazz pianists in the music scene in Tokyo today. 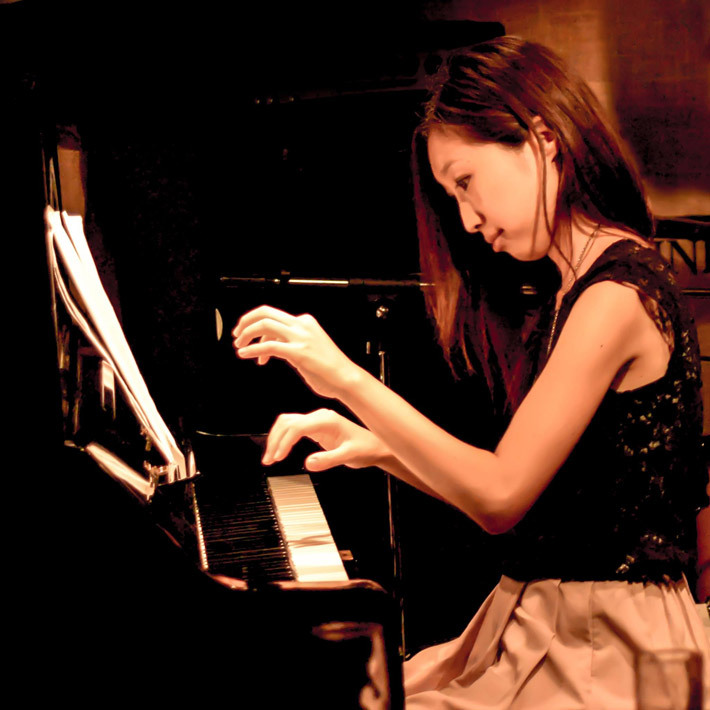 She first started studying music piano at the Yamaha Music School when she was three. As her passion for music was growing, she entered the high school attached to Tokyo College of Music, then Tokyo College of Music in classical piano major. At the age of eighteen, in the meantime, her expanding interest for music let her learn jazz music and soon began live performances to play her compositions. While she attended the university, she grew as a musician steadily by studying classical piano with Akiko Kodaka and Junko Inada , and jazz piano with Eriko Shimizu. Attending the master class taught by a classical pianist Peter Jablonski also helped her for deeper understanding of music. On month year, she released her first album entitled “1st Stage” with Koichi Osamu on bass and Manabu Fujii on drums. She toured all over Japan successfully with it, and people got aware of the rising star pianist. On June 2015, years later form the first record, she released her second album “2nd Stage” with the same personnel. She also wrote her columns on a newspaper “Yomiuri Premium” published during September 2015 to April 2016, which contributed to make new jazz music lovers. Since she started playing music professionally, she has been playing at many venues and jazz festivals including in Taiwan, Hong Kong, France, Spain, and the United States alongside international artists in various music genres. She is currently a certified instructor at Korg Café Style music program and a researcher for the Lee Evans Association. 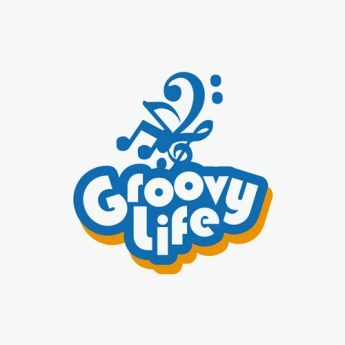 Started career as a professional drummer at the age of 21. and played with a bunch of style of music such as Funk, Jazz, Pops, Rock, R&B, Latin. Also, played with many famous Japanese artists. 2009 to acquire more international professional musician’s skill as a Drummer, He moved to New York City and entered Brooklyn Music Conservatory professional Jazz Division afterwards, transferred City College of New York BFA, Jazz Department he also played Jazz and Gospel music outside the school and had played with many world class musicians like Jerome Harris(Sonny Rollins Band), Tex Allen(Gil Evans Orchestra), Andy Mackee(Elvin Jones Quartet), Jason Marshall(Charles Mingus Bigband),etc. 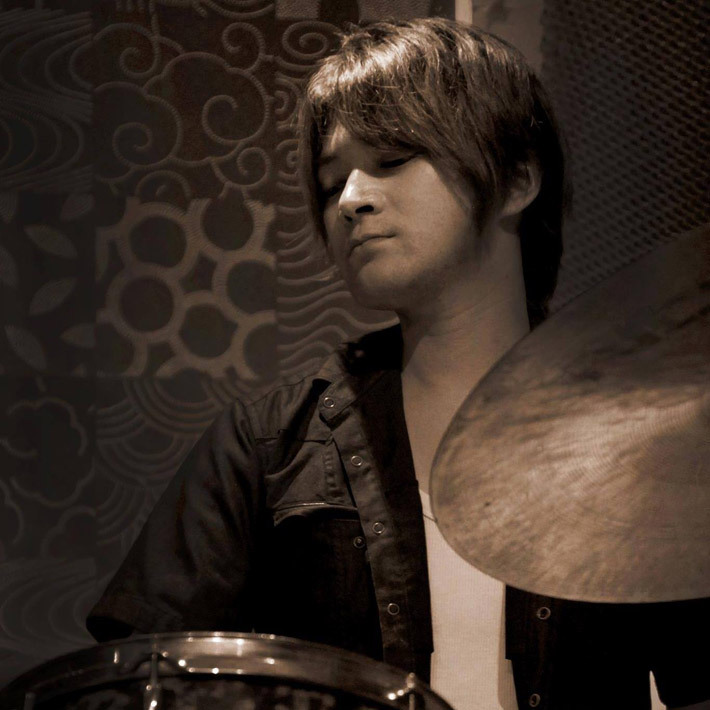 He had studied Jazz Drumming with Greg Hutchinson, Marc Fever, Nathaniel Townsley, 2012 moved to Taiwan. and touring all over the world with artists like Japan, Hong Kong, Canada, China, etc,,, In addition, participated a couple of competition. He won 1st prize for Taiwan new taipei city International Drum Competition, also won 1st prize for Taichung Jazz Festival Jazz Combo Competition. 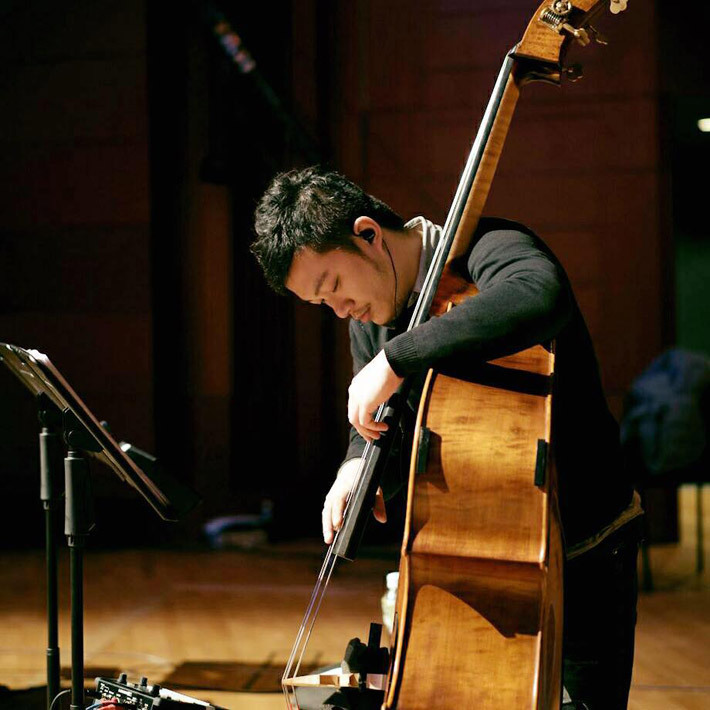 In 2007, after Wong was awarded the best bass player in a local youth music competition, he decided to turn his passion for music into a career and finally became a full-¬‐time musician.